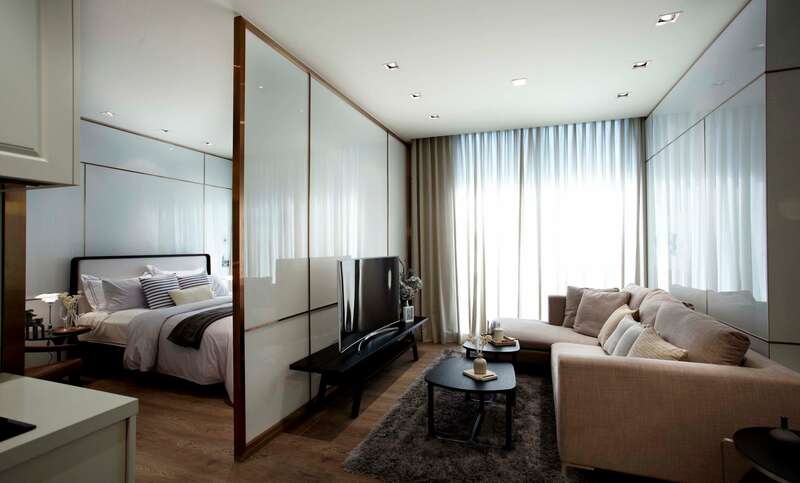 Reduced Prices for a limited time! 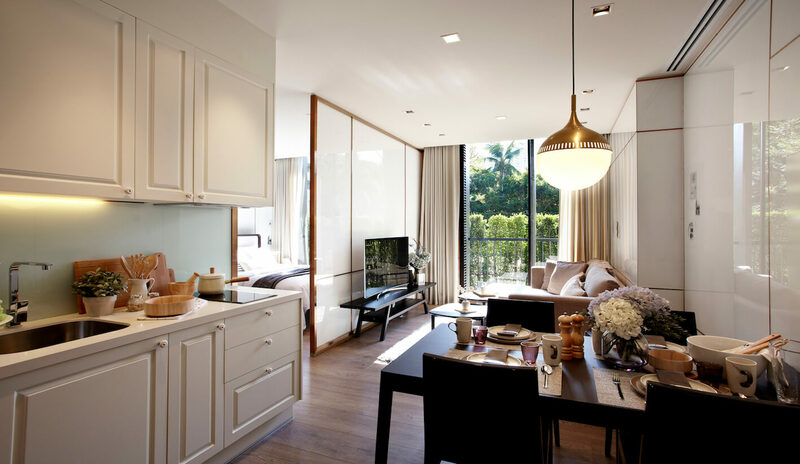 Competitive price per m2 in the heart of Asoke / Phrom Phong, Sukhumvit Road…. 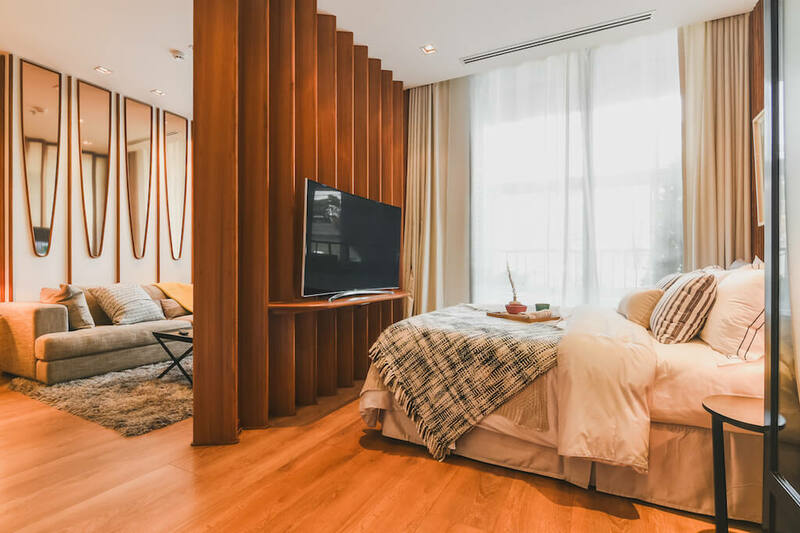 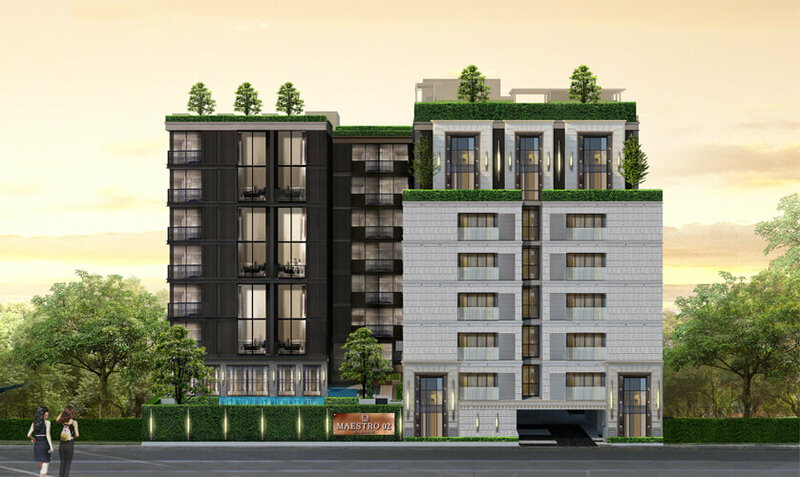 Noble BE33 is a brilliantly located condominium in the heart of Sukhumvit Road, between Asoke BTS and Phrom Phong BTS, nestled in the quiet and secluded Sukhumvit Soi 33. 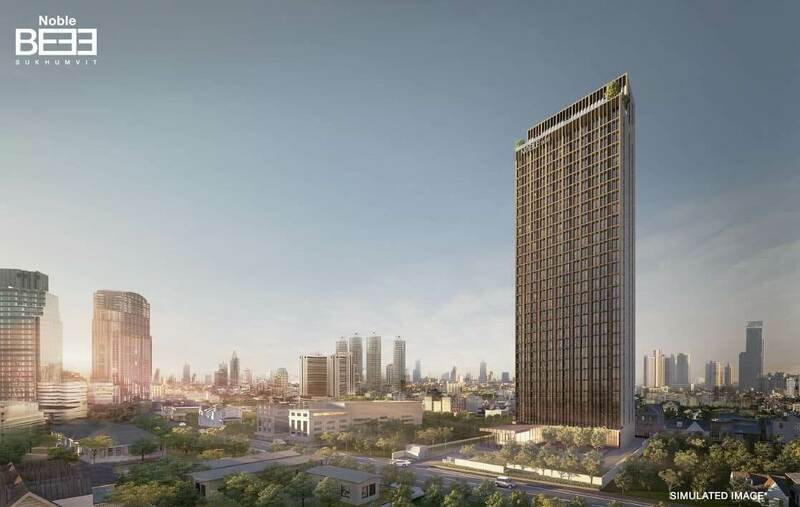 Asoke is one of Bangkok’s major CBD’s due to the intersection between Sukhumvit Rd. 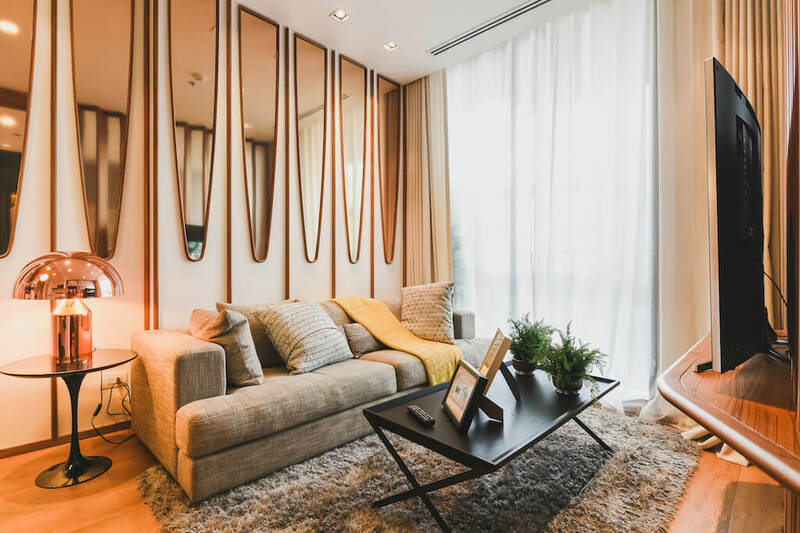 and Ratchadapisek Rd., while Phrom Phong offers the finest in Bangkok shopping with the stunning EM District, Emporium Mall, Emquartier Mall connected by skywalk….all on your doorstep. 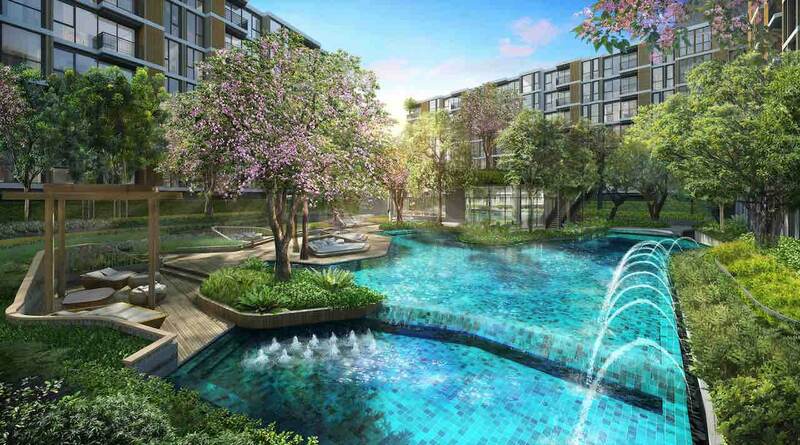 Noble BE33 is surrounded by attractions and amenities that are endless. 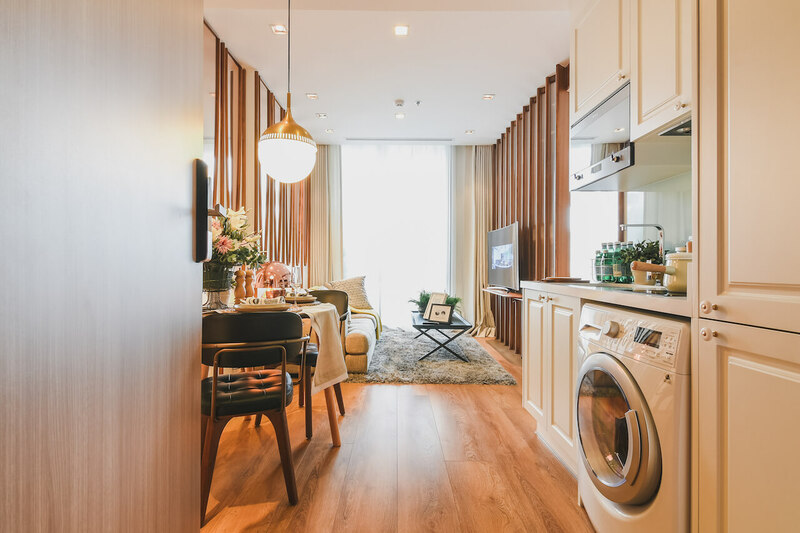 BTS Phrom Phong is 700m from the residence and accessible by walking (8 min) or by the private residential BTS shuttle service. 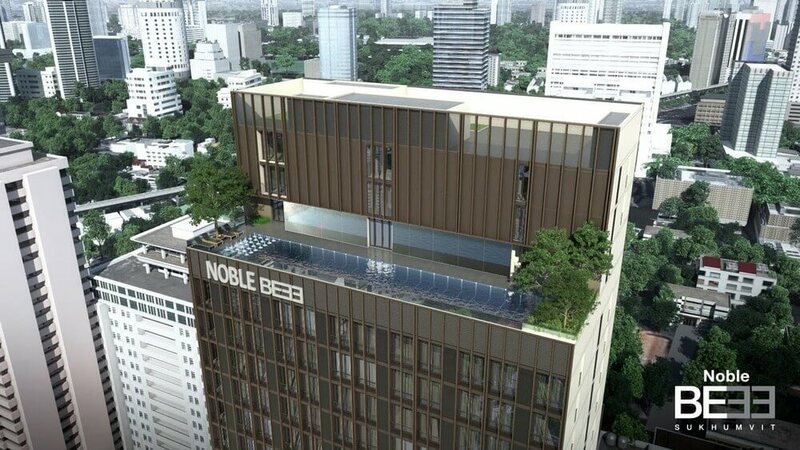 Noble BE33 is a high-rise condominium built by one of Bangkok’s leading development companies. 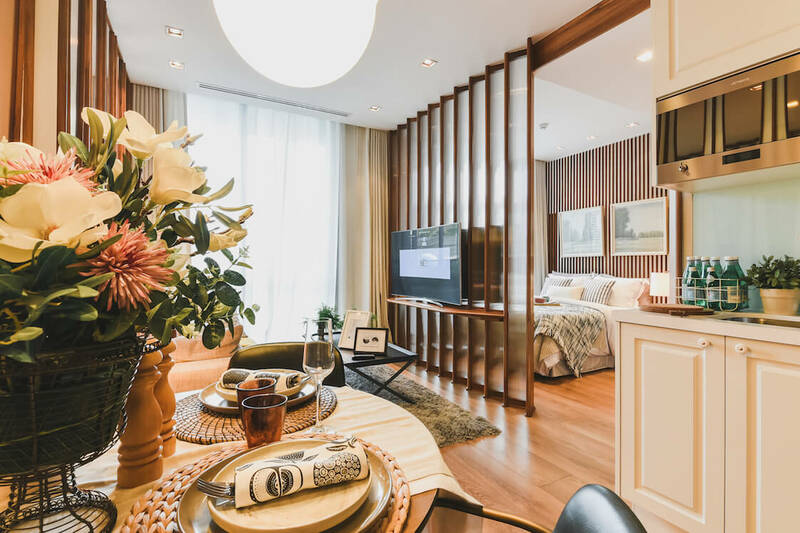 There are 31 floors with a total of 277 units ranging in the following sizes: 1 Bedroom (34m2 – 43m2), 2 Bedroom (51m2 – 69m2), 3 Bedroom (76m2). 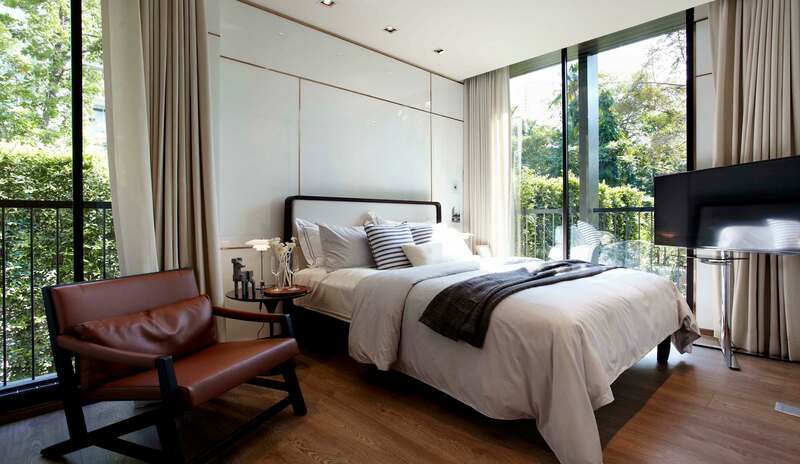 With over 1,000m2 of garden and courtyard areas, this residence is an oasis in the heart of the bustling city. 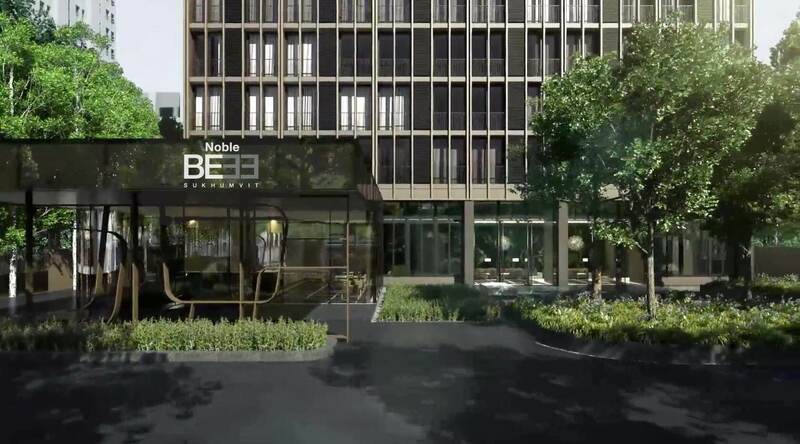 The facilities at Noble BE33 reflect the needs of the modern BKK resident, featuring: Infinity Edge Swimming Pool, Kids Pool, Sky Fitness Centre, Sky Multipurpose Room, Steam Room, Reflective Lobby, Mailroom, Semi-Outdoor Lounge, 1000+m2 of Garden & Courtyard, 24-Hour Security & CCTV, Keycard Access, Private BTS Shuttle Service.